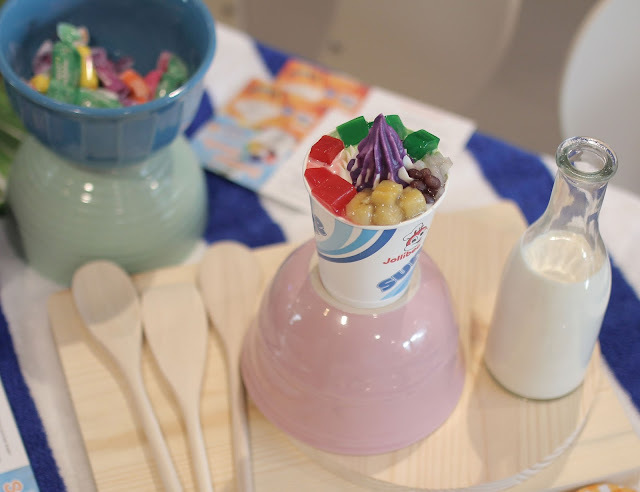 The Food Alphabet and More: Welcome summer with treats and kicks from Jollibee!! Welcome summer with treats and kicks from Jollibee!! 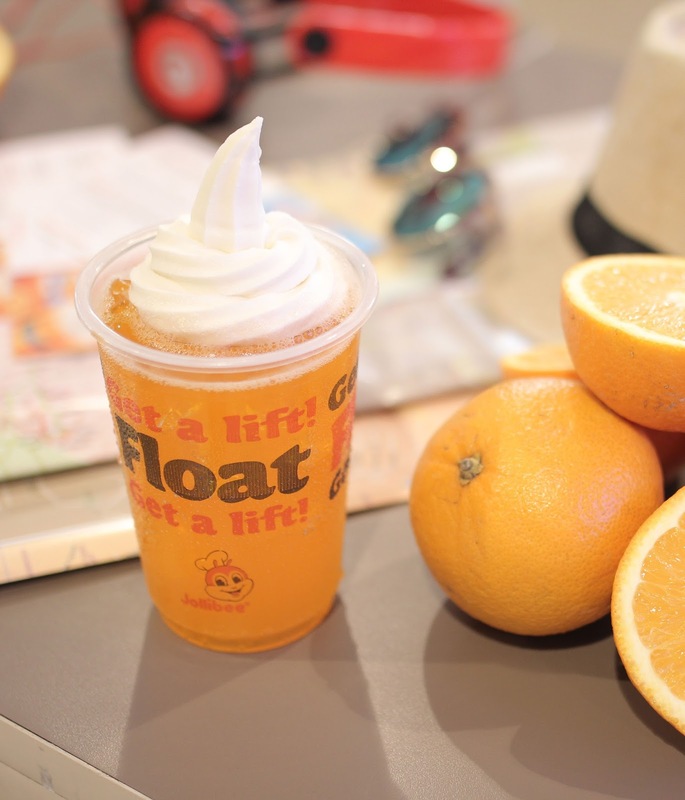 Summer is here at Jollibee!! 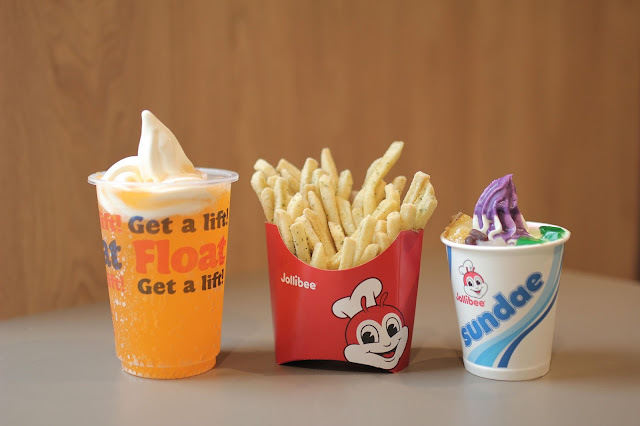 Yes you can feel the heat, and it's scorching hot, but Jollibee let's you cool off with this amazing trio of new and favorite treats for you to enjoy this summer! The Royal Float is perfect for those hot summer days when only a fruity, ice-cold treat will hit the spot. It’s available in all Jollibee stores nationwide for only P35.00 or for P25.00 when paired with your favorite Jollibee Value Meals. The Wasabi Fries has the savory, golden goodness of the Jolly Crispy Fries, but with the delicious kick of wasabi. The Wasabi Fries come in three different sizes: regular for P40.00, large for P65.00, and P80.00 for the jumbo. 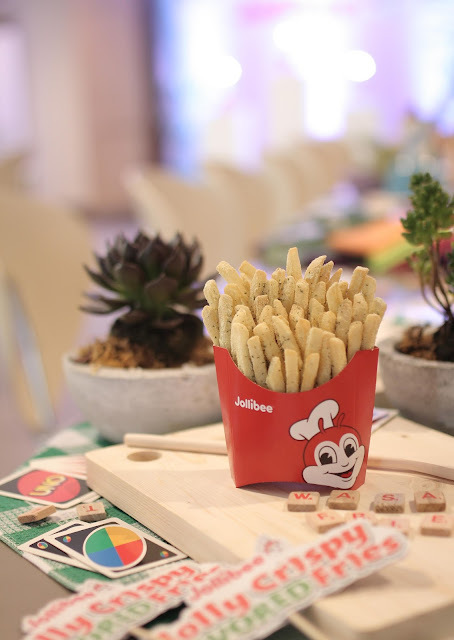 Enjoy these treats from Jollibee today and hope we all have a wonderful time this summer with family, friends sharing over these Jollibee treats! Happy Summer to everyone!